Here’s one that will strengthen your marriage: a 30-day prayer challenge. During the month of September, FamilyLife is offering a “Oneness Prayer Challenge.” For 30 days, FamilyLife will text or email to you a short devotional and prayer that you and your spouse can share together. One of the most powerful things you can do for your marriage is to pray with your spouse. One study found that praying together reduces the rate of divorce to less than 1 in 1,000. Wow! Praying together seems like a simple thing to do, doesn’t it? Well, it may be simple in concept, but it can be difficult to implement! If you have not yet established a praying-together habit with your spouse, the Oneness Challenge will be a great help in getting started with that. 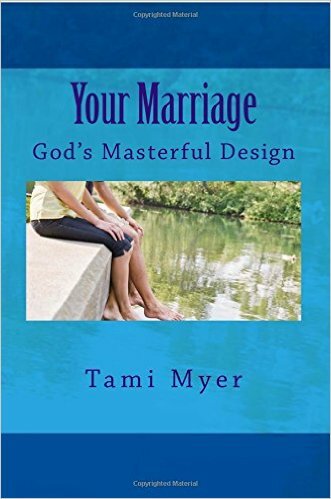 After 30 days, you will have created a habit that will bless your marriage for a lifetime! Praying together does not have to take a lot of time. Start with just 2 or 3 minutes. And praying together does not have to be intimidating. 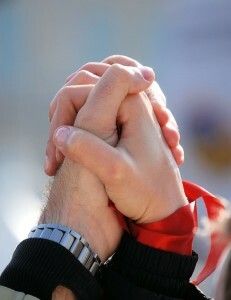 You might begin by simply holding hands and praying together silently. When you are comfortable with that, try reading a short prayer aloud. Progress from there. 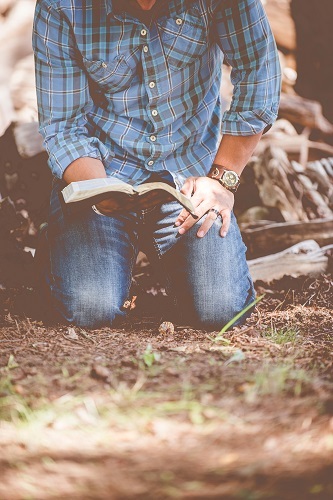 If you and your spouse already pray together, the daily devotionals in the Oneness Challenge will encourage you, and the prayers will add a fresh richness to your own. If your spouse is not willing to pray with you, you can still benefit from using the Oneness Challenge as you pray for your marriage. You can sign-up here to receive the 30-day Oneness Challenge by email or text: Prayer Challenge.